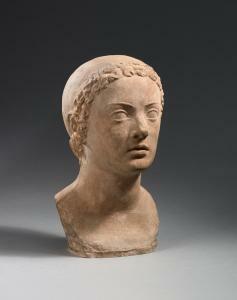 Find artworks, auction results, sale prices and pictures of Jacob, Jacques Loutchansky at auctions worldwide. 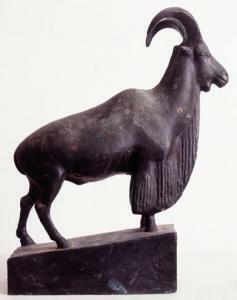 "Jacob Loutchansky – Sculptures", edited by E. Kolb and Jean Cassou, published by Kibbutz Givat-Brenner and Hakibbutz Hameuchad 1957, p.12, illustrated. 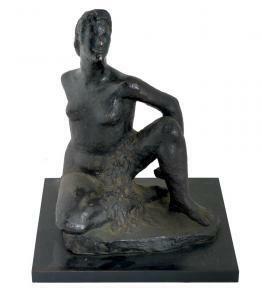 "The Art of Sculpting in Israel", Heim Gamzo, Published by "Michlol", Tel Aviv, illustrated. 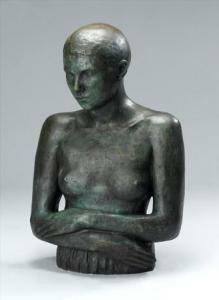 Jacob Loutchansky 1876 - 1978 A girl sitting naked, bronze, Height: 28 cm. Signed. 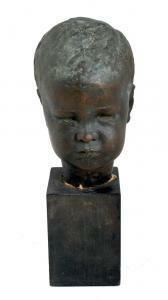 Jacob Loutchansky 1876 - 1978 Boy, bronze, Height: 21 cm. Signed.